In our last blog post, we unveiled the reality behind which one of your heating and cooling services is more expensive, if you haven’t make sure to check out our blog, but if you’re in a real crunch for time to find new ways to save some money on your electric bill this winter, then save it for a snowy day. At Ace Hi, we are always looking for ways to make our customers homes more efficient and comfortable regardless of the season. Here are a few of the ways that you can start saving money on your heating bill. This tip is a beneficial investment for both winter and summer. Having a programmable thermostat makes it so that your furnace or HVAC unit aren’t doing more work than they need to be. Make it so that your home is at the temperature that you’re comfortable with before you get home, and that too can minimize the force and magnitude of work that your unit is having to do at the last minute. When you have a thermostat that doesn’t run the entire time, you’re able to save almost 20 percent of what your usual electric bill is. If you have fans inside of your home, changing the direction of the blades can affect the temperature of the air in your home. If your fan is spinning counterclockwise, then it is moving air around the room. If you switch the fan to spin clockwise, then your fan will push any warm air that is rising back down to the level of the room that we stand at. This is a quick and easy trick that not many people are aware of, but the small changes can minimize the feeling that our furnace isn’t doing enough work. There are plenty of other ways that you can save money by ensuring that your home is efficient and that these small components in your home are working as they should be. 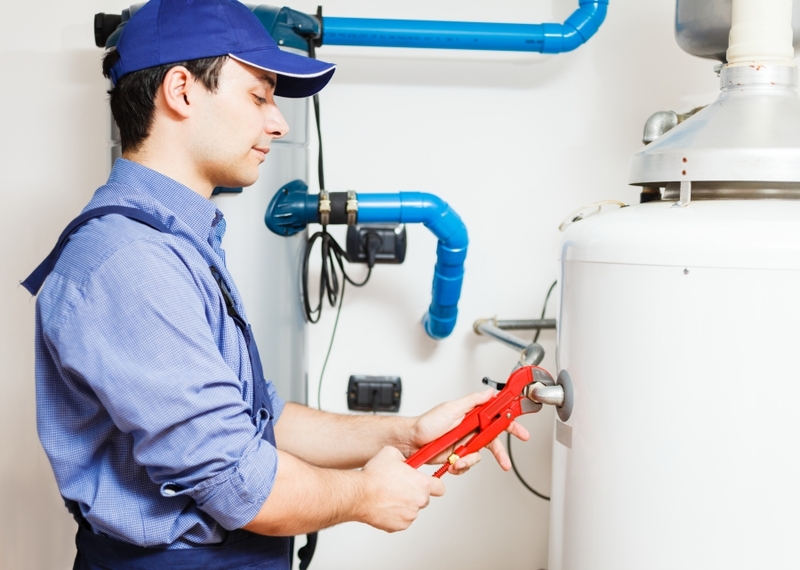 If you are noticing that your home just isn’t warming at the rate that you’d like it to, or that it’s having difficulties maintaining a certain temperature, it might be time to call in a profession. 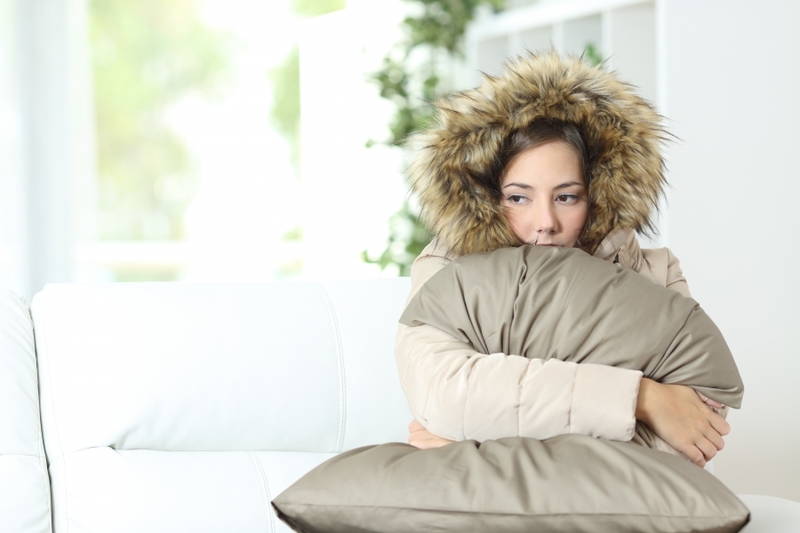 Call Ace Hi to help you with your Fort Collins home, we can provide you with a definite reason that your home isn’t maintaining a certain temperature. Make sure to check back for our next blog post in the next couple of days where we cover more tips to help you save money on your heating services.